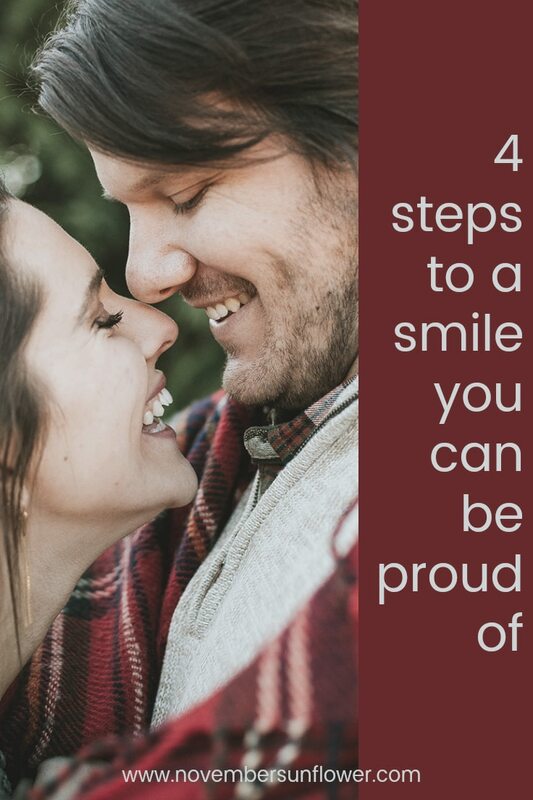 Your smile is often one of the first things a stranger notices about you, and is why many people fret over cosmetic issues such as stains and gaps between their teeth. While those blemishes can be embarrassing, you don’t need to accept a second-rate smile without a fight. Interested in a smile you can be proud of? These few tips and tricks will help you address those cosmetic problems and create the smile of your dreams. Proper daily hygiene habits are your first line of defense against many of the most common oral health problems. According to the ADA, you should brush no more than twice a day with a soft-bristled toothbrush. Rigorously brushing every few hours with a stiff toothbrush can damage the outer layers of your teeth, as well as increase your risk of deep stains. You can also use floss and mouthwash once a day to clear away any lingering food debris that is stuck in your mouth. The foods and drinks you consume every day have a major impact on the appearance of your teeth. As a general rule, you should limit your intake of sugary and acidic foods that could potentially damage the enamel on your teeth. You also need to restrict how much coffee, soda, and tea you drink throughout the day. Over time, those products can discolor your teeth and damage your gums. Creating the smile of your dreams will be nearly impossible if you aren’t drinking enough water. Everyone’s hydration needs are slightly different, but you should be drinking water every day. Those who exercise regularly or live in a warmer climate might need to drink a significant amount of water. If you feel like water is too plain, then you can try adding some natural flavors such as cucumber or mint. A complete smile makeover can be carried out in just a few hours, and you can enjoy your beautiful new appearance for years with the proper aftercare.